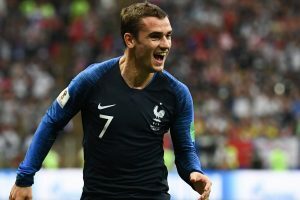 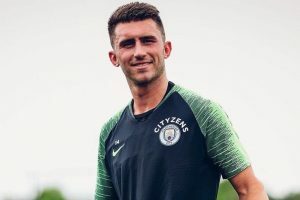 Why is the 25-year-old France midfielder, who just won the 2018 FIFA World Cup, so concerned about 'achhe din'? 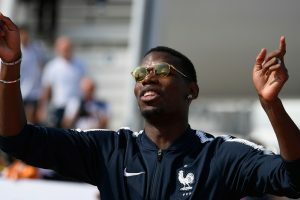 The 25-year-old midfielder was instrumental in Les Blues' success in Russia. 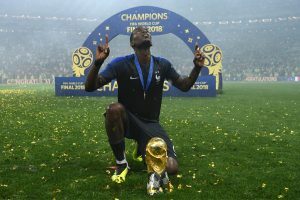 France beat Croatia 4-2 in Sunday's final in Moscow, but with a team featuring number players of African heritage. 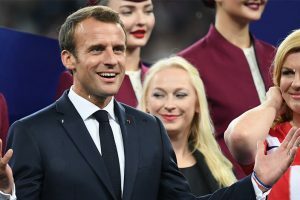 It's not everyday you see the President of a country dabbing with footballers, do you? 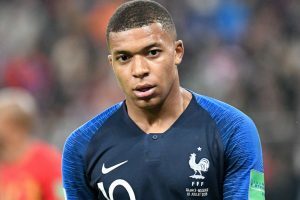 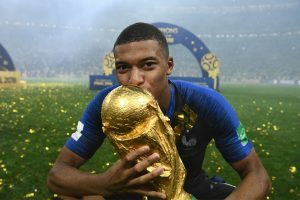 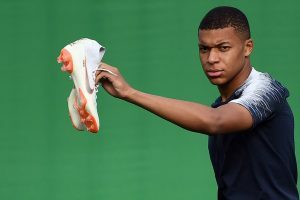 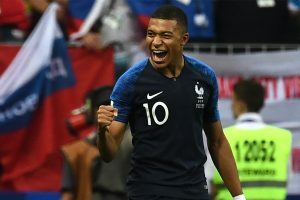 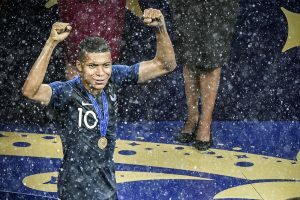 Mbappe, 19, netted his side's fourth goal as France got past gritty Croatia 4-2 in the World Cup final here, and won the tournament's best young player award. 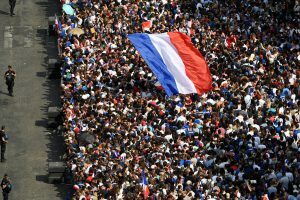 The full-time whistle at the Luzhniki Stadium has sounded and France have beaten Croatia 4-2 in a memorable final. 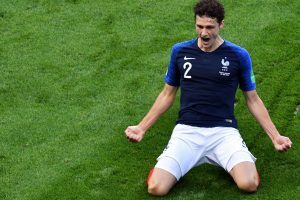 Will Les Blues lose their second successive major final or will the fatigued Vatreni fall at the final hurdle? 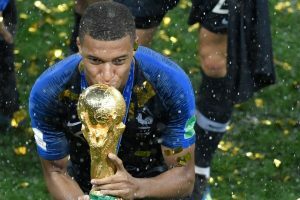 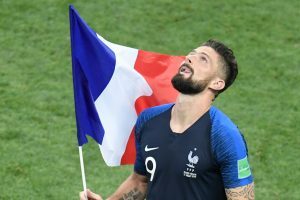 Meanwhile, Deschamps has urged his players to keep a cool head during the match, in which France will bid to win football's most coveted trophy for a second time.